Colosseum and Ancient City of Rome. 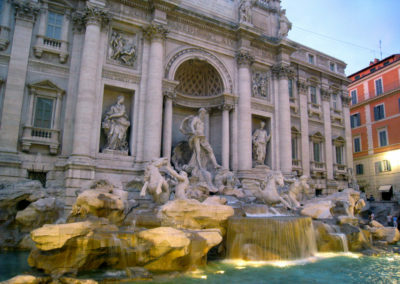 Luxury private transfers directly from your Cruise ship to/from and in Rome. Colosseum + Ancient Rome skip the line entrances included. 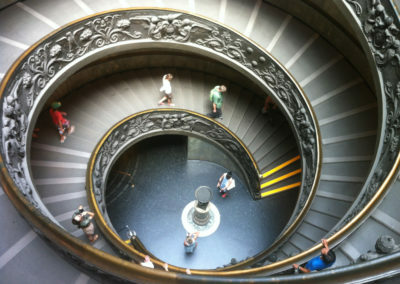 Vatican museum+ Sistine chapel skip the line entrances included. 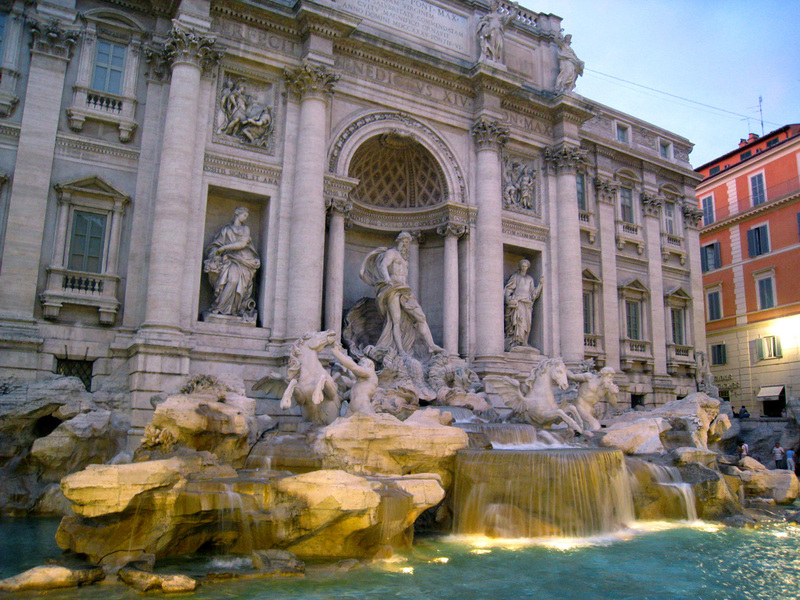 Renaissance Rome centre including Trevi fountain, Pantheon and Piazza Navona depending on your timing. Restaurant or food recommendations that suit your tastes and we can pre-book your table. (food & wine not included). Note that due to the time restrictions, lunch will have to be a short affair. 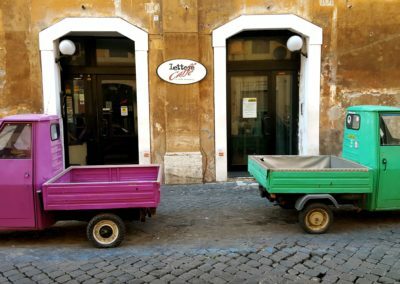 This is a day where you get to really see not only the sights, but what it is like to live, breath and taste the city of Rome. 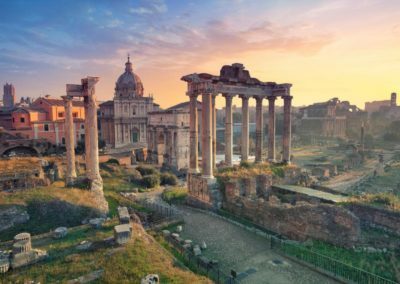 If you really feel that you want to see the 2 main sights of Rome being the Colosseum and the Vatican Museum with its Sistine Chapel, then of course we can do that for you! From the moment you step off your ship at the Port of Civitavecchia, our driver and guide are there to take care of you to make it a special experience for you. All you need to do is sit back, relax and enjoy. 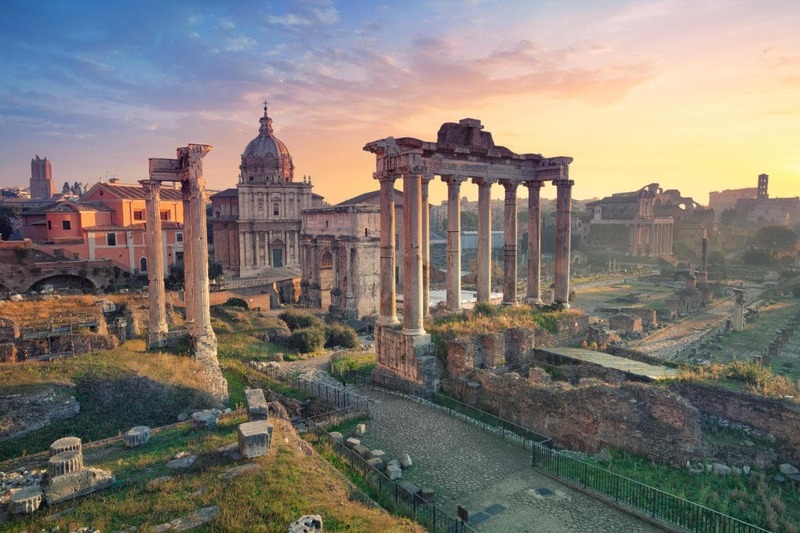 Avoiding the herds of cruise tourists and long lines, we know how to save you precious time so that you can get to see the Colosseum, Ancient Roman Forum, Vatican Museum, Sistine Chapel and the St Peters Basilica. With our private transfers, it means we can also get quickly between the locations to save you time and gives you plenty of chances to stop to see other amazing sights and take photos and get back to your Ship on time. 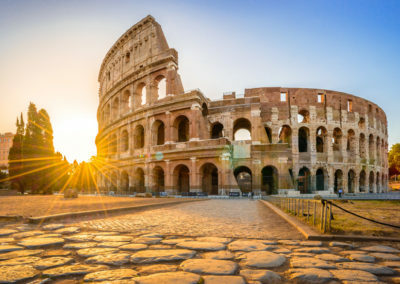 First stop will be at the Colosseum and Ancient city of Rome. Our guides take you directly inside so you dont have to wait in the long lines, and brings to life the sights in a way that relate directly to your and your party. 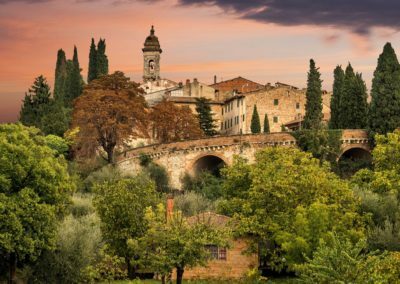 There is so much more to this area than just the dates when it was built, but there is the stories behind the people, the culture, food, wine, lifestyle, construction methods and much more. We love to bring this to life in a way that relates to you. 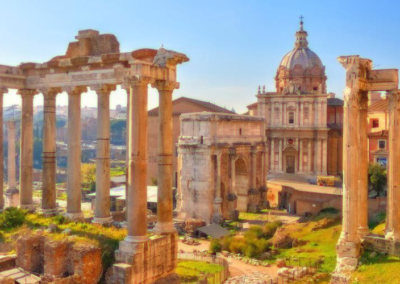 Before heading off to the Vatican musuem, our private transfer and Guide take you through parts of Modern Rome to see the Pantheon, Trevi fountain which all depends on timing and will reccommend a local place to eat depending of your budget and tastes. We have plenty of favourites away from the tourists. 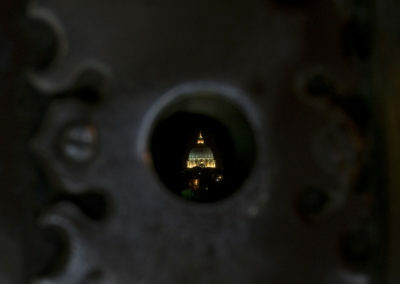 Again with the full use of private transfers, you will be taken to the entrance of the Vatican where we again skip the line to take you through the greatest Museum of the world. 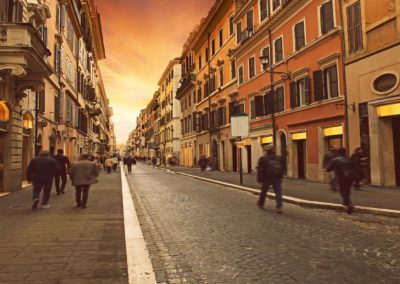 The Sistine Chapel and St Peters Basilica are only a small part of what is to be seen and with our guide it is again one of those places you just can’t go without a guide who brings it all to life for you. As your driver takes you back to Port its time to relax and take in all you have seen. To do this day trip, you truly can not do it without the Private transfers and Guide as we know every trick under the sun to make sure you get to see it all. This day is all about timing and that is what we are there to worry about, so you don’t have to! 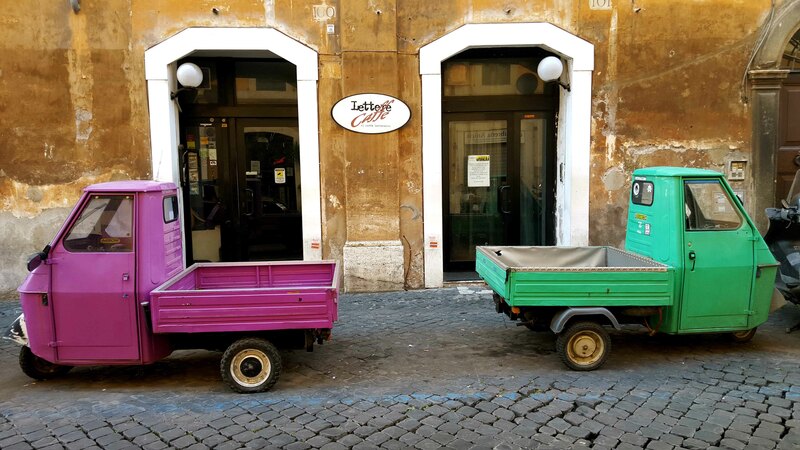 It’s your choice and freedom to make it your special day in Rome. Every day, except 25th December. 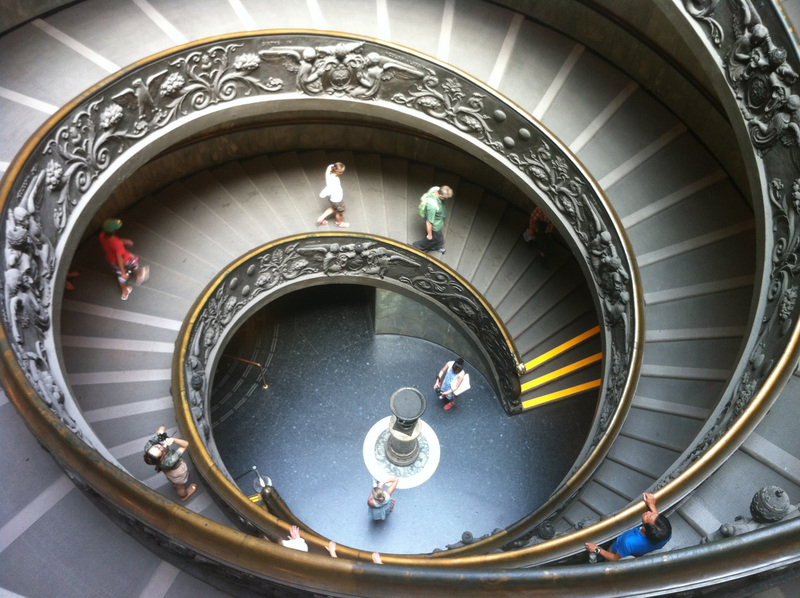 Vatican Museum is unavailable on Sundays. Vatican requires shoulders and knees to be covered as sign of respect. Bring a bottle of water and sunscreen during the summer time. 2. Minimum Participates 1 .